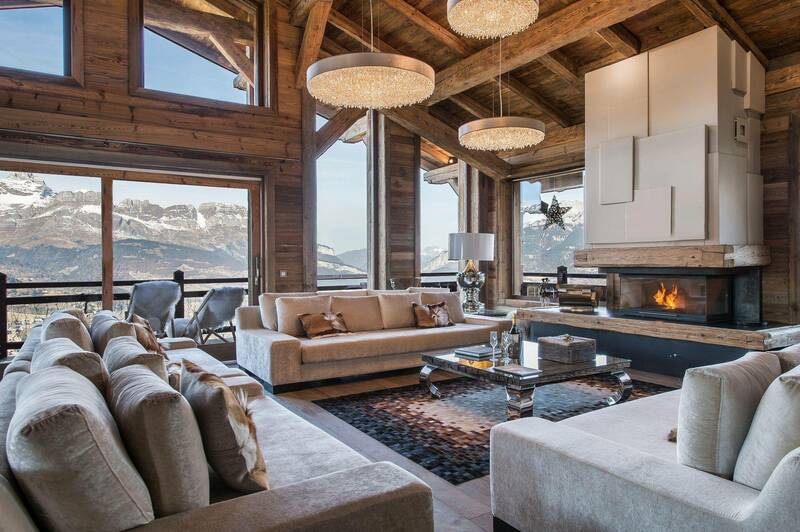 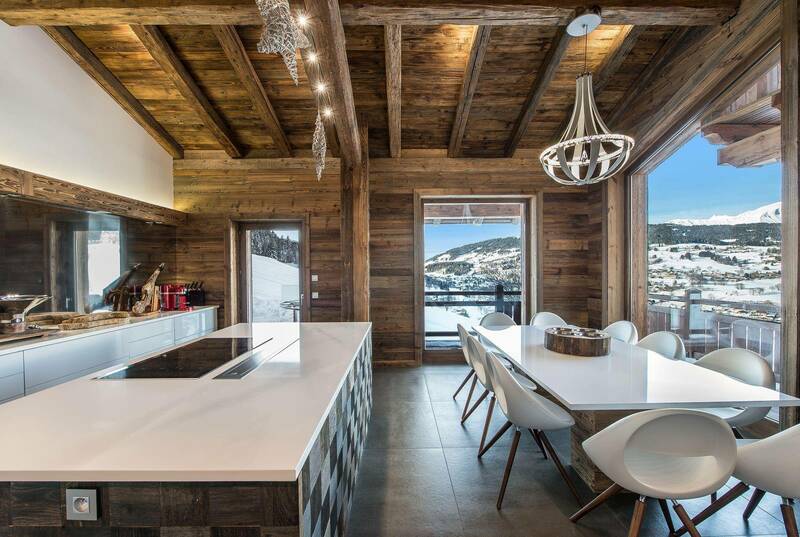 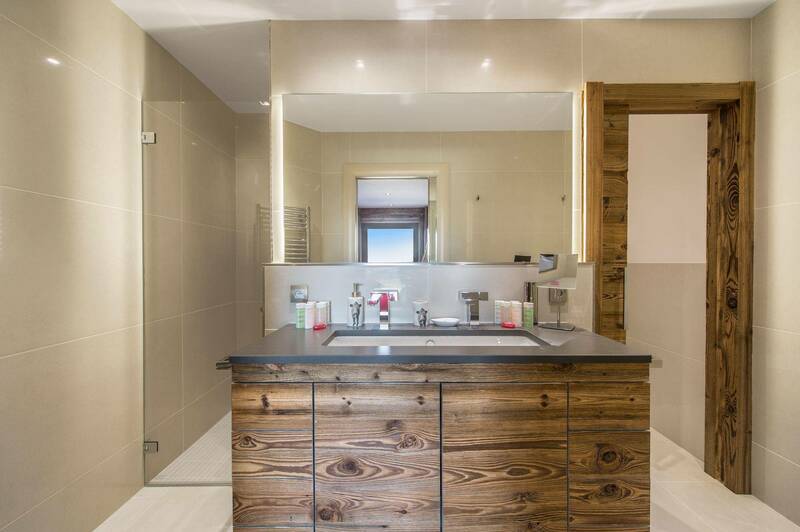 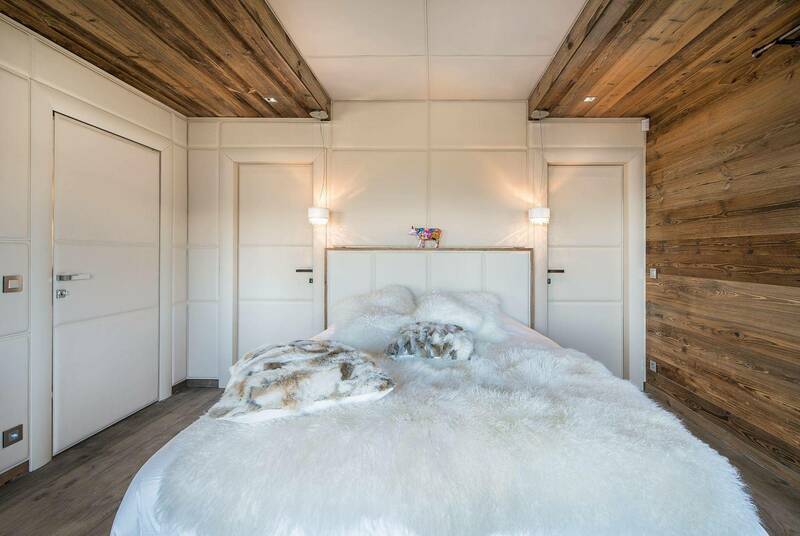 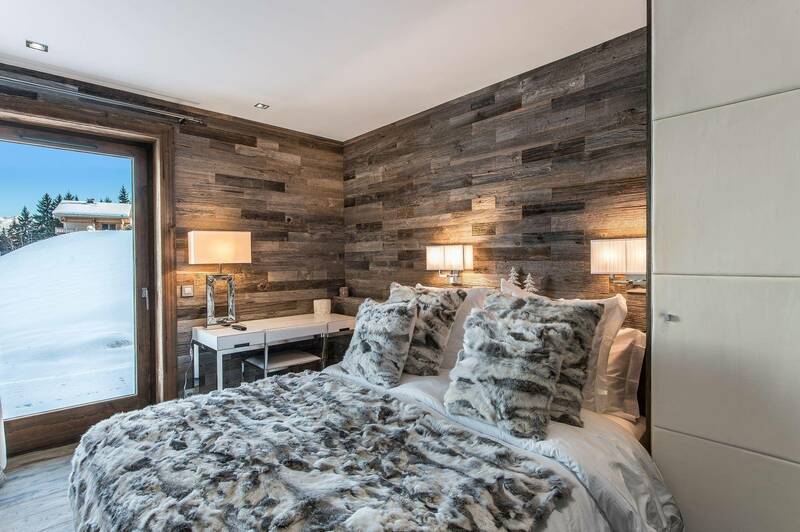 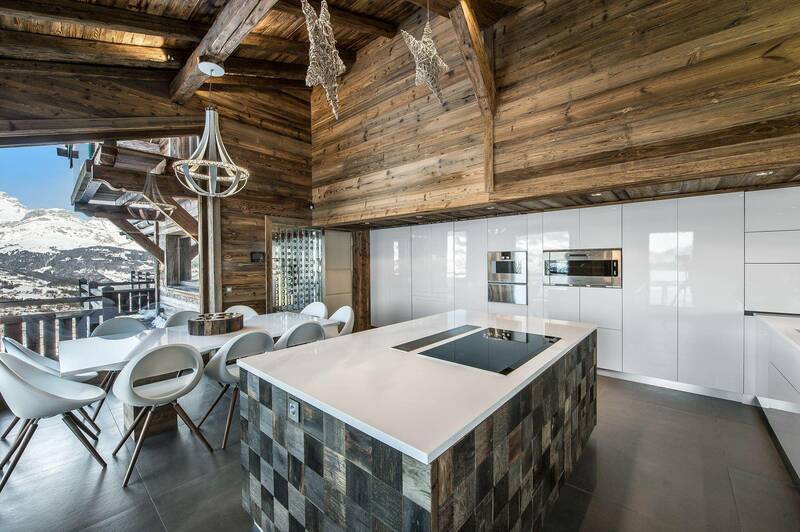 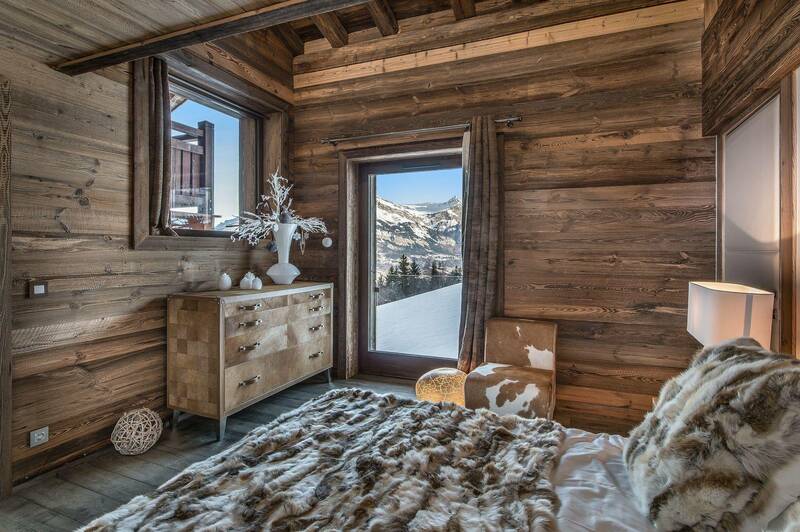 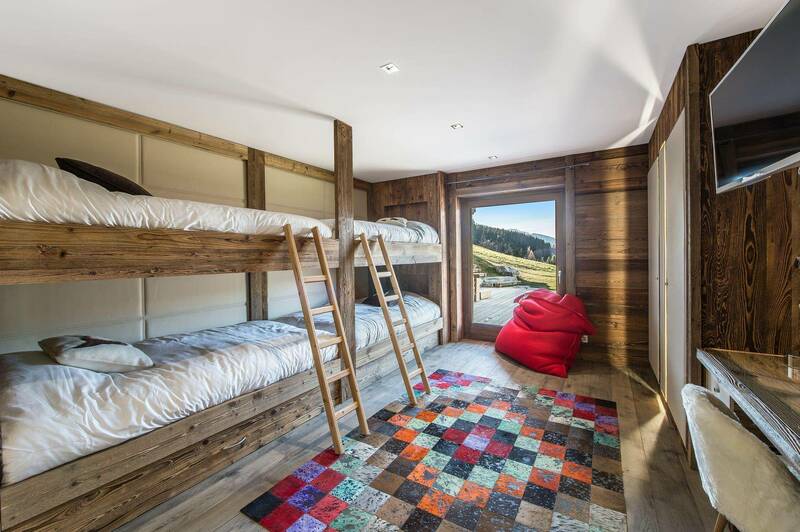 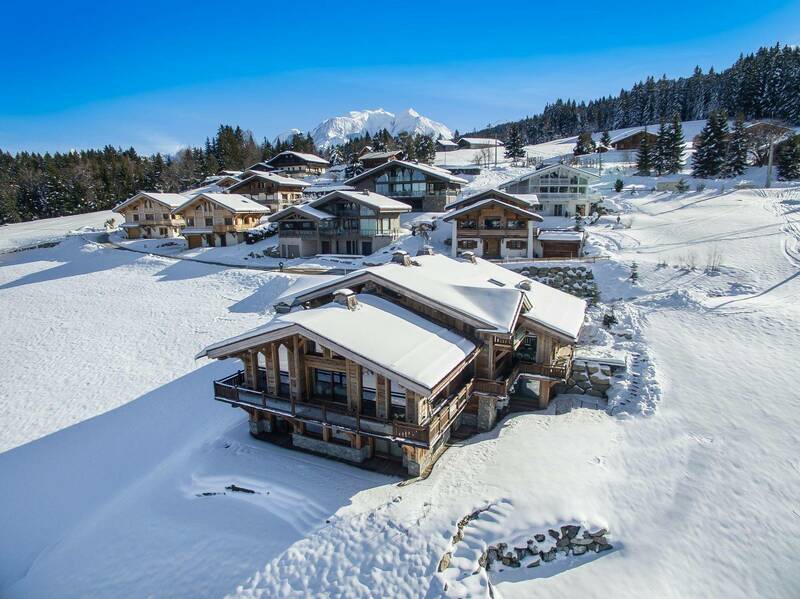 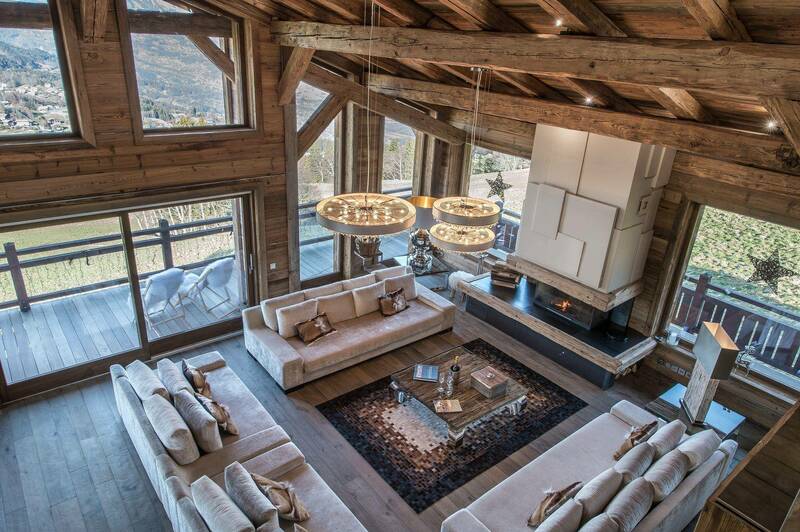 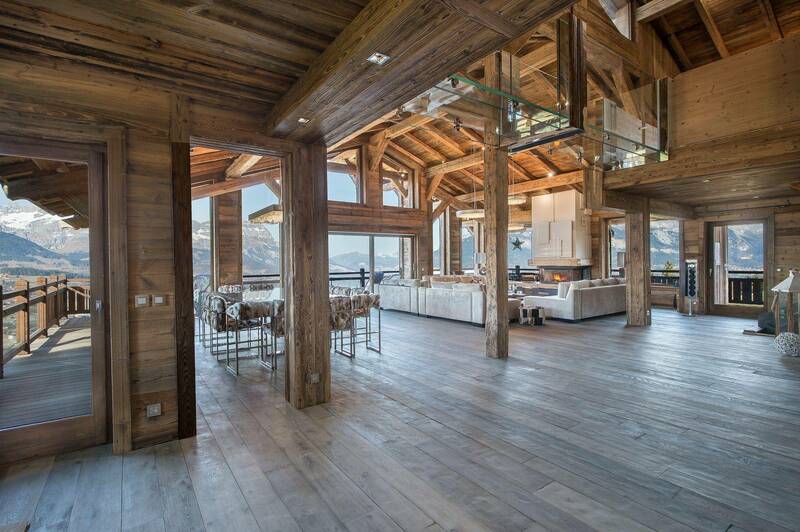 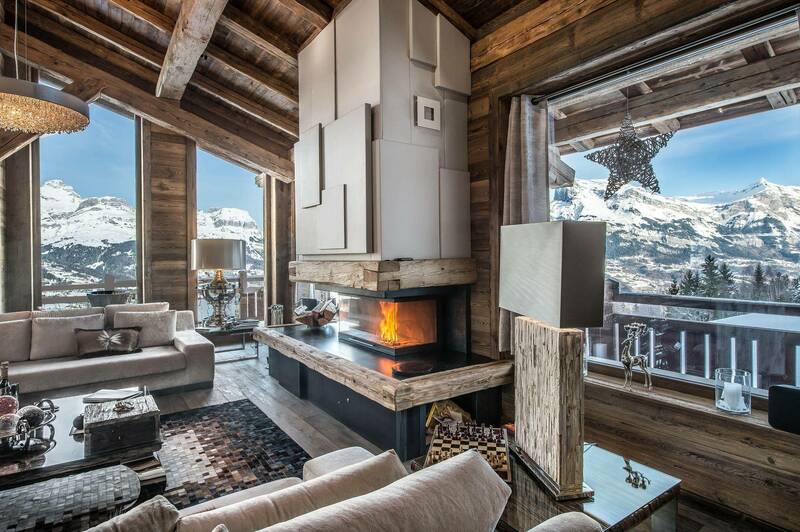 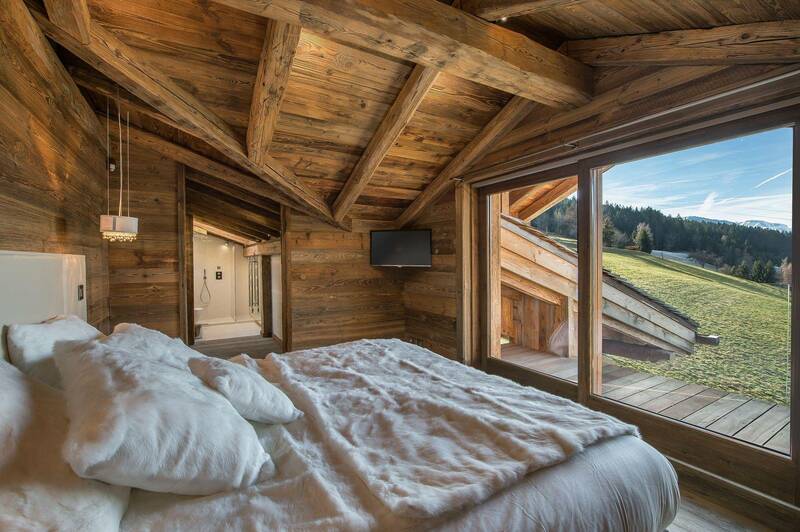 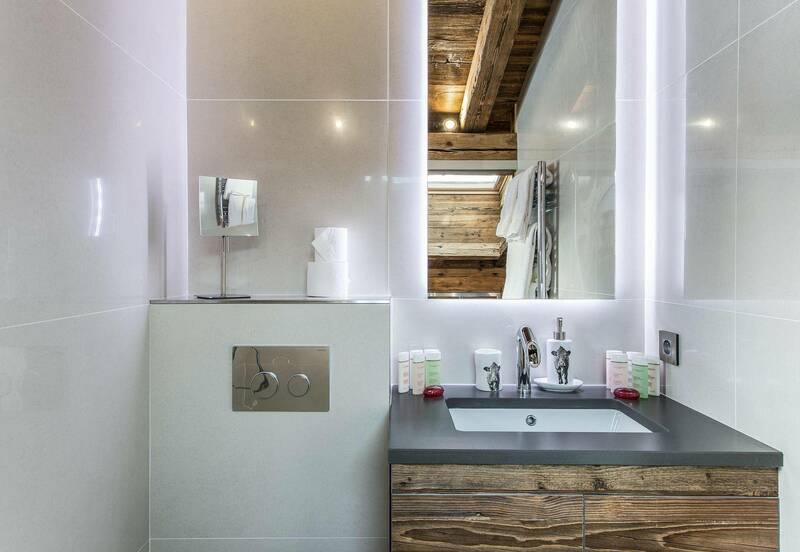 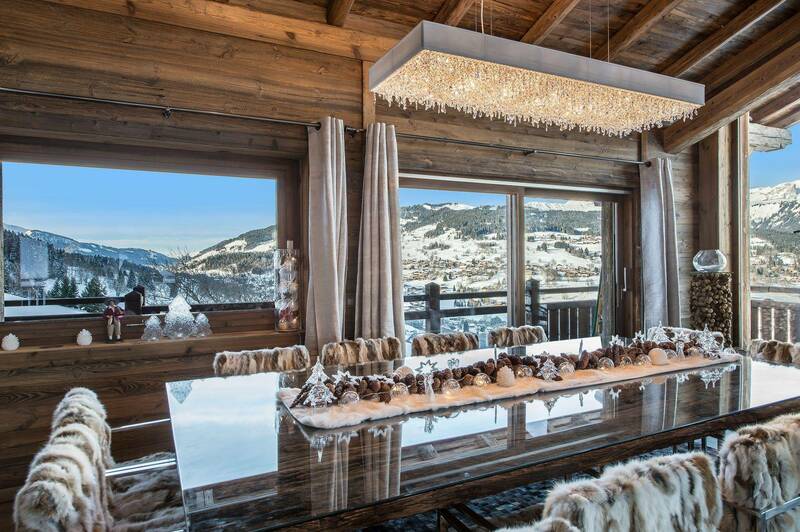 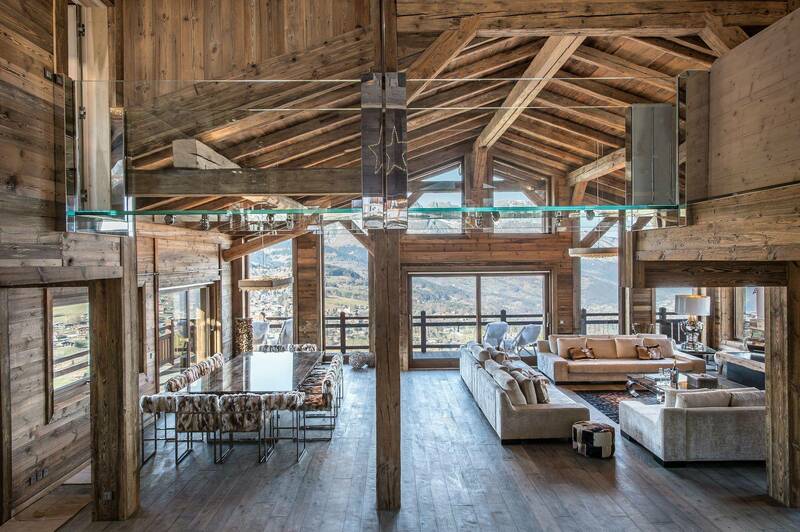 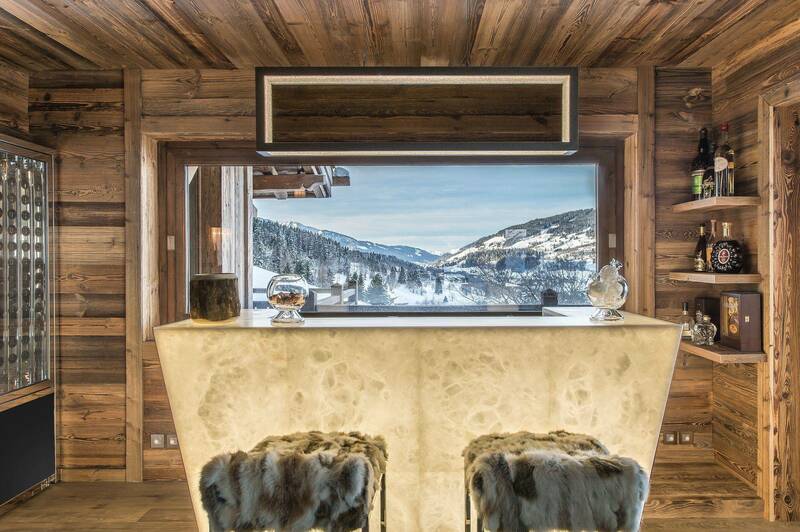 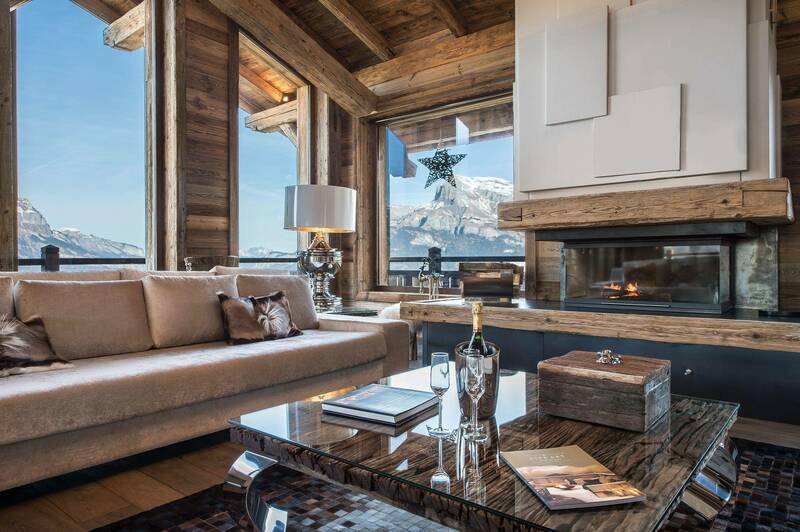 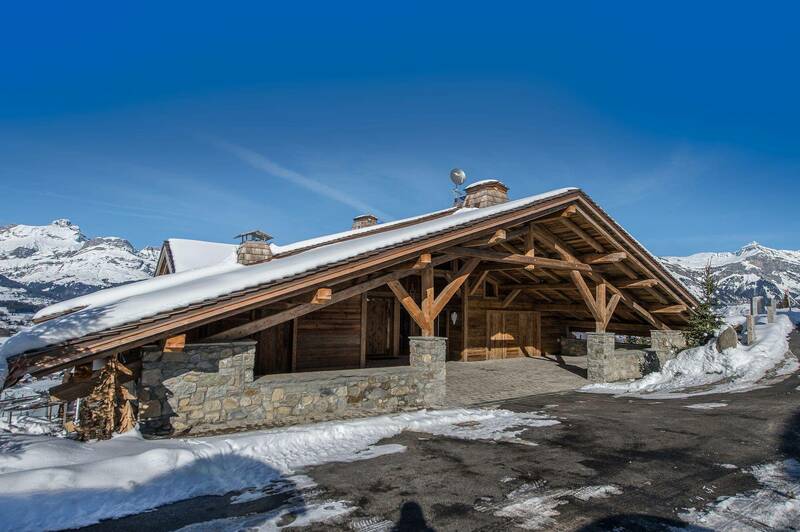 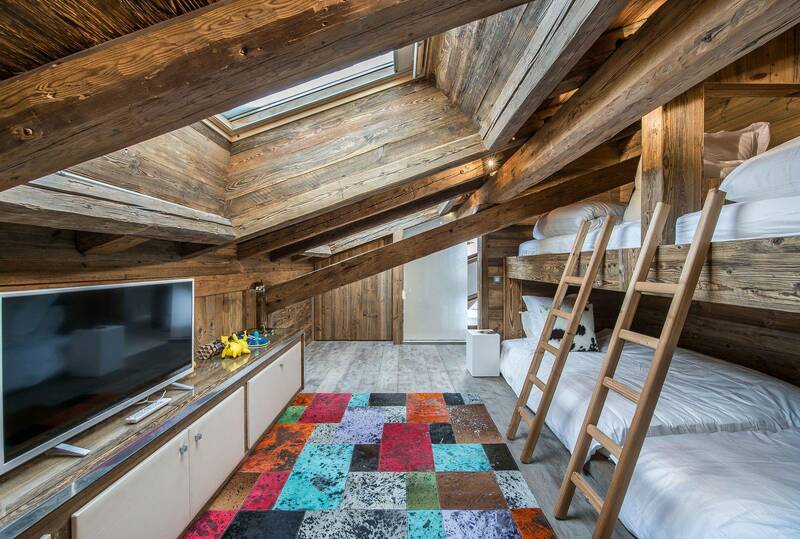 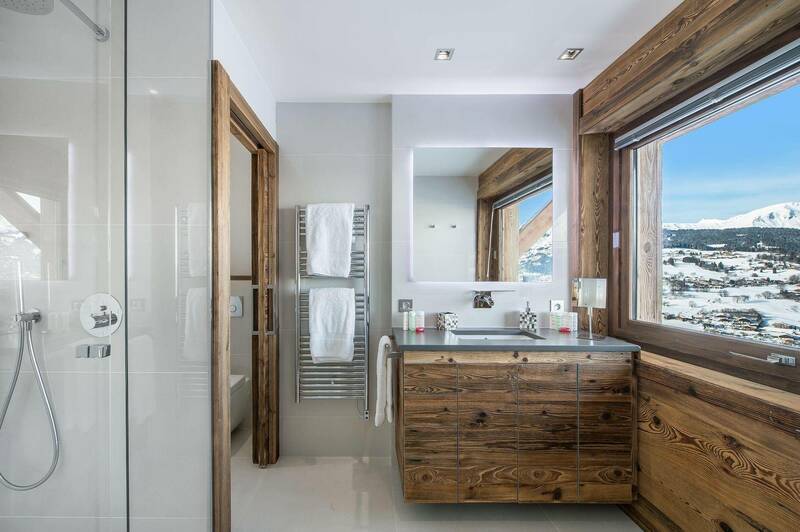 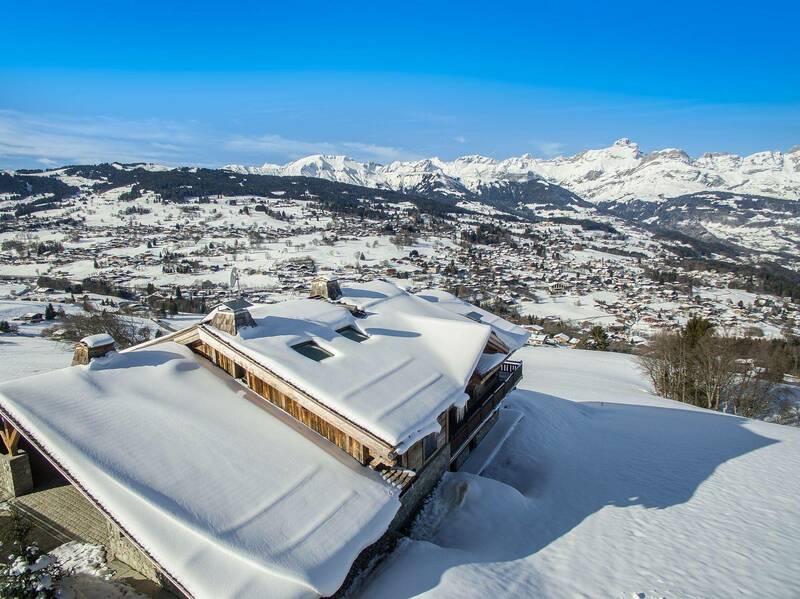 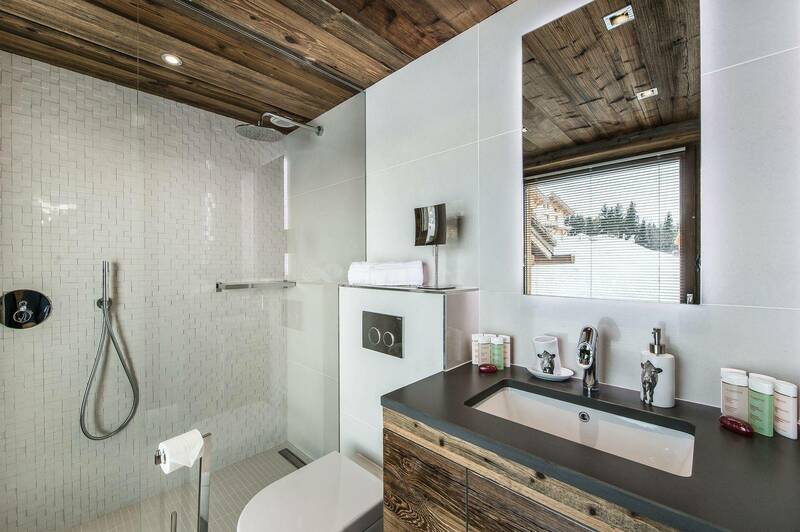 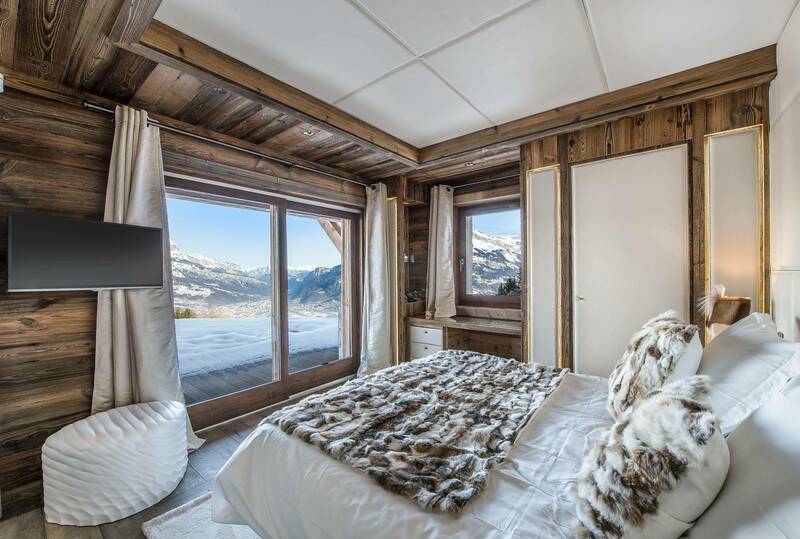 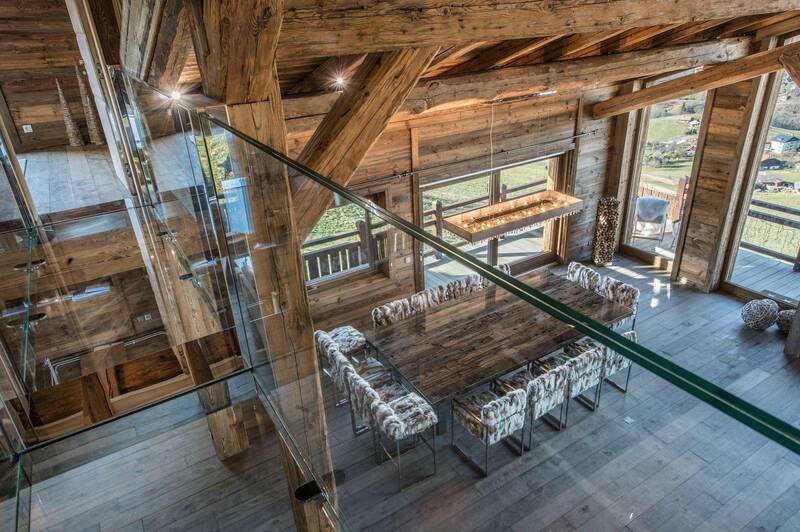 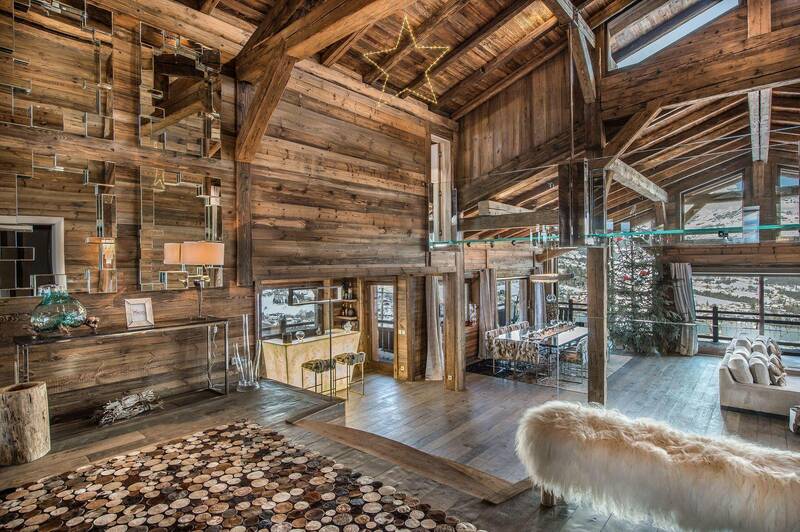 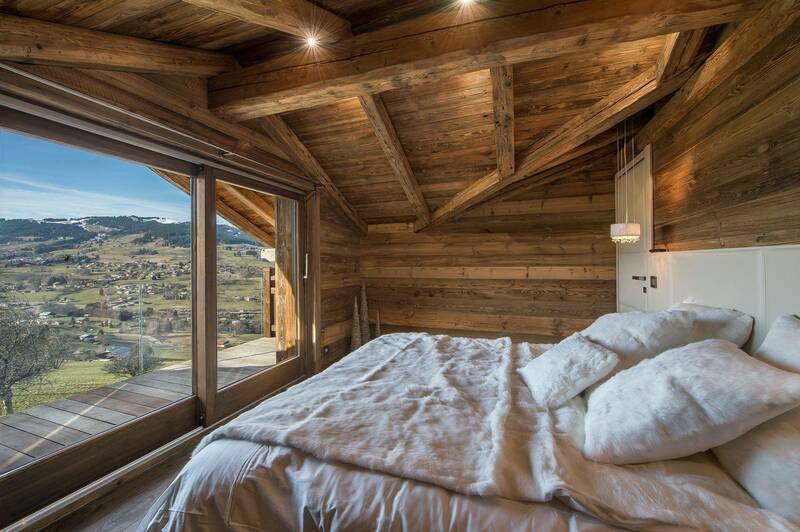 This ultimate luxury chalet in Megève overlooking the valley and the Aiguilles de Warrens features a refined and stylish décor. 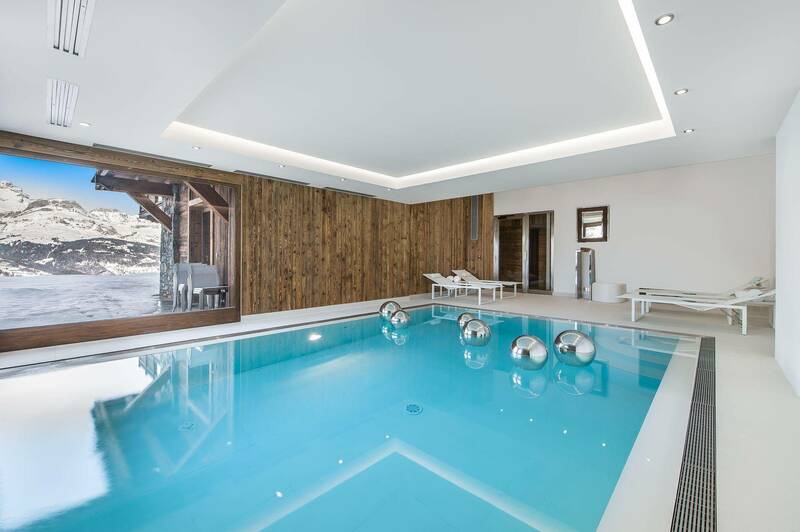 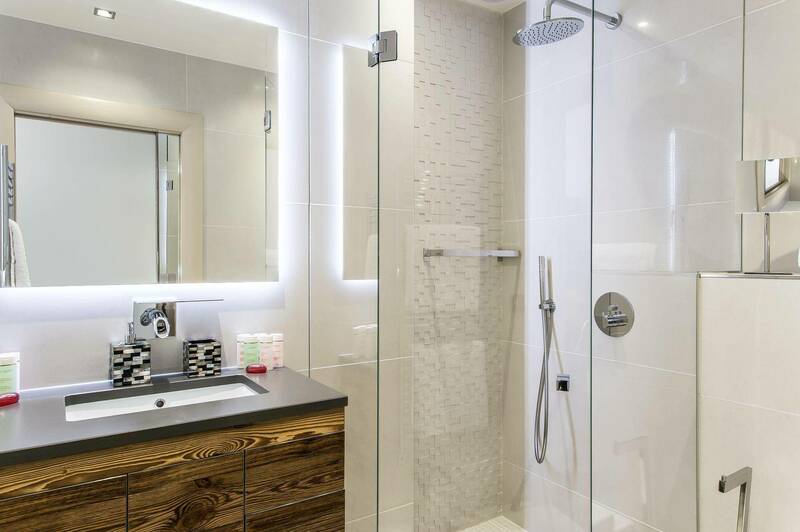 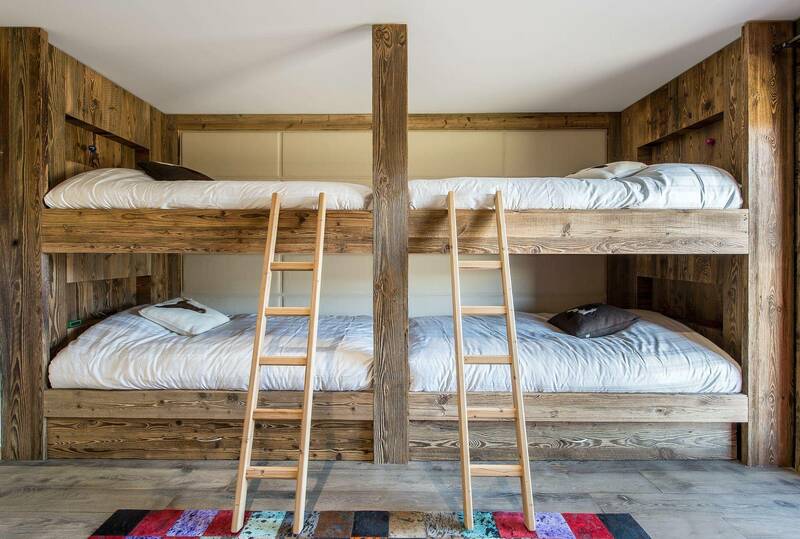 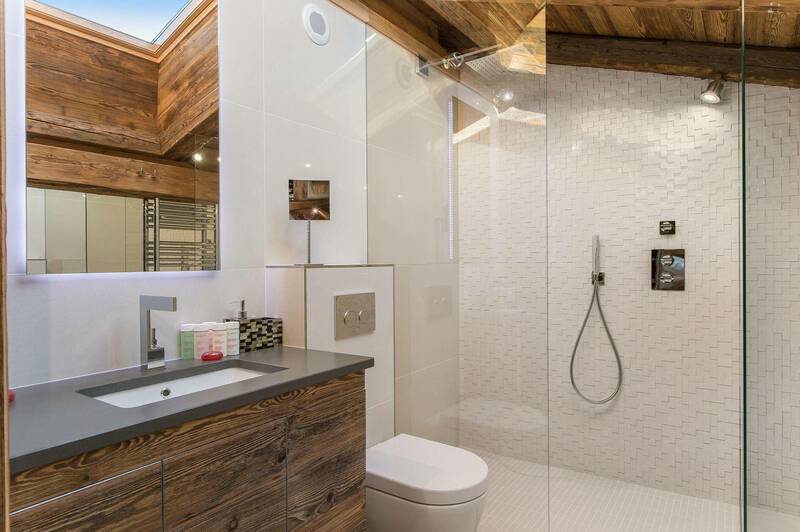 It offers a relaxation area with a pool, a home cinema and a cozy lounge with a fireplace. 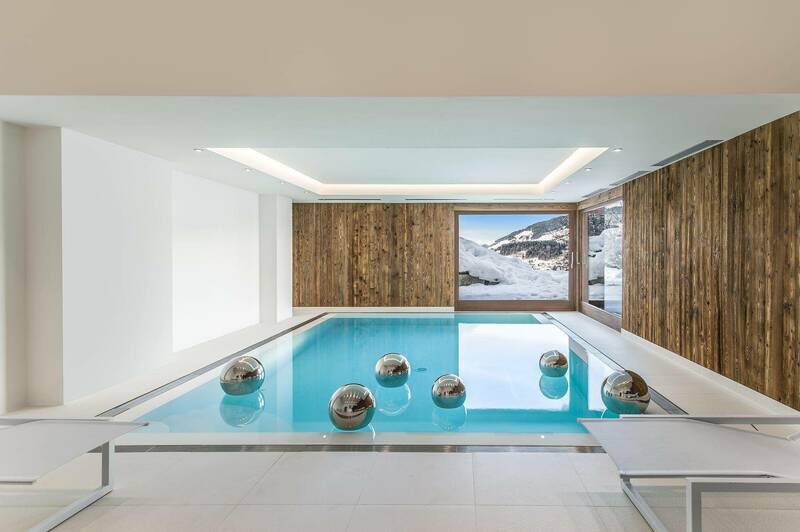 Leisure areas : This floor offers a large swimming pool and a home cinema.